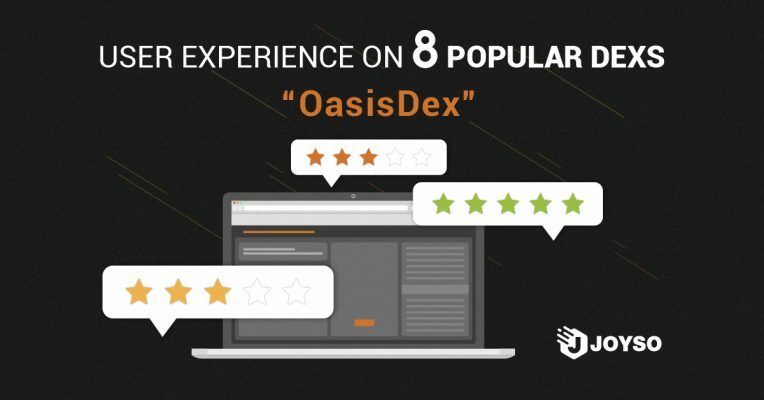 OasisDex is one of the few exchanges that are fully decentralized. But surprisingly, I personally think its user experience is relatively smoother than other exchanges. Due to the fully decentralized nature of OasisDex, both making and cancelling orders have to be executed on chain. 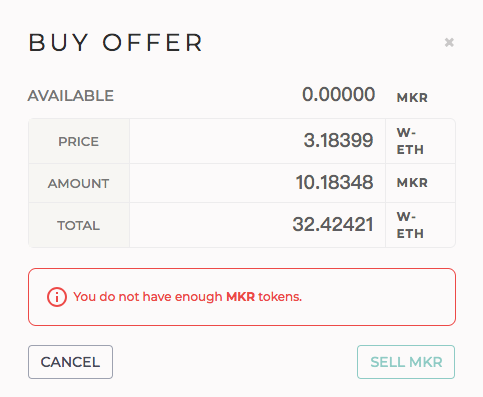 Before making an order, user has to deposit tokens in the contract, and the tokens deposited are returned if the order is cancelled. Users do not have to additionally deposit/withdraw their assets over and over again. As the picture shown below, users only have to input orders, then transactions will be sent. The smart contract of OasisDex supports the function of order-matching, hence, users can directly insert an order above market price. If you do so, part of order is matched, and the remaining part will be converted into a pending order. This kind of user experience resembles the UX of centralized exchange, simultaneously resolving the transaction failure problem caused by snatching orders. However, the gas fee for executing matching orders increases as the number of matched orders grows. For every matched order, the exchange charges 100,000 Gas, and user has to pay additional 100,000 Gas if the order is partially matched and converted into pending order. With the offering of matching functionality, the problem of small order also raises. To solve the problem, OasisDex also supports the function of designating specific orders. 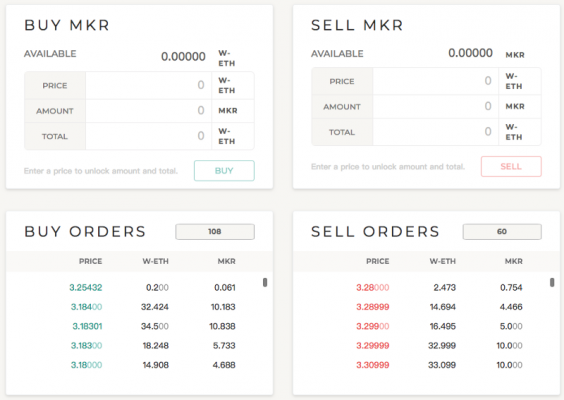 You can click the order you want to trade from the order book and complete transaction. For example, if you click the 3.184 buy order straight from order book, you can trade with the counterparty directly. But you have to be cautious, since this way of trading possibly encounters the problem of trade failure results from snatching orders.